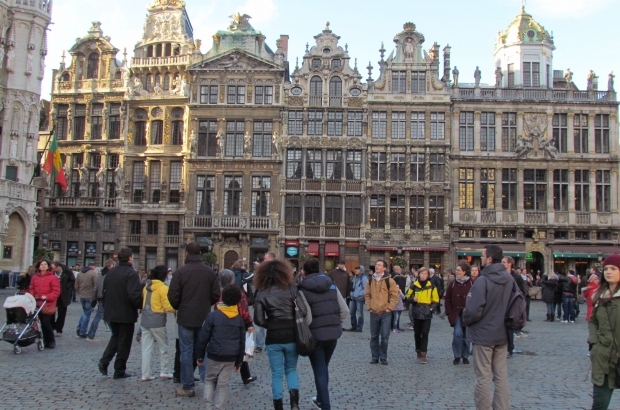 According to calculations by the Federal Planning Bureau, the number of residents in the Brussels-Capital Region will increase 14 percent by the year 2060. The population surge can be attributed to the capital’s high birth rate, in the first place, followed by increased foreign migration. While more and more locals continue to move out of Brussels and into Flanders and Wallonia, this trend is counteracted by an increasing migration of foreigners to the city. Brussels is also the only region in Belgium where the average family size is on the rise, as is the number of households. Also contributing to the population increase is family reunification, although this factor has been tempered a bit by the stricter law on family reunification introduced in 2011.